It’s hard to argue with success. Toyota may have started Lexus to compete sedan-to-sedan with BMW and Mercedes, but its defining vehicles have been the Land Cruiser-based LX470 and that pioneering crossover ute, the amazingly popular RX300. 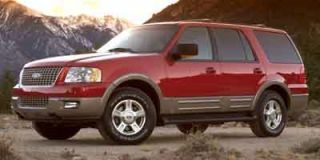 The SUV business has been dang good to Lexus and it was only natural that they’d try and push the advantage. That push is the new GX470 that splits the difference between Lexus’ two existing SUVs – it’s not much larger than the RX, but it’s built like and shares its engine with the LX. Splitting that difference leaves the GX on the high end of the meatiest part of the market where vehicles like the Ford Explorer, Jeep Grand Cherokee and, no coincidence at all, Toyota’s own freshly redesigned 4Runner flourish. It has a full frame, a suspension built to tackle real off-road challenges, a V-8 under its hood, and a thick load of luxury equipment. The GX470 is strictly conventional in general layout, pizzazz-free and derivative in appearance, and only marginally innovative in detail. But it’s capable, built like a Lexus and a flat-out stunning example of good business sense. Though it doesn’t share a single body panel, the GX470 is based on the same basic ladder frame chassis and mechanical package as the new 4Runner. However it’s not fair to write the GX470 off as a dipped-in-glitter 4Runner; it’s more accurate to think of each as a different variation of the Land Cruiser Prado – a more prosaic vehicle than either the GX or 4Runner that’s sold outside of North America. 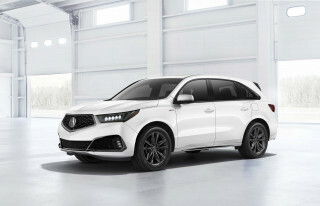 Body-on-frame construction in an SUV usually indicates more serious off-road intentions than one gets from unibody crossovers like the RX and Acura MDX, and the GX delivers exactly that. As in the 4Runner, the front suspension is an independent system of double wishbones and coil springs while the solid rear axle uses control arms and (unlike the 4Runner) air springs with adjustable height control. 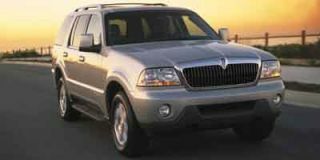 There’s good travel at every wheel and a dual-range full-time four-wheel drive system is standard. Power for the GX470 comes from Toyota’s ever more familiar 235-horsepower, 4.7-liter, DOHC, 32-valve V-8 that was introduced on the current Land Cruiser and now powers that vehicle, its clone the Lexus LX470, the Toyota Sequoia SUV, and is optional on the Tundra pickup and the 4Runner. 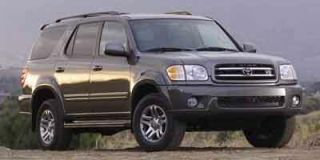 As in the 4Runner (and the revised 2003 Land Cruiser and LX470), the 4.7 is backed by a new five-speed automatic transmission whose shifts can only be detected by the FBI crime lab. Off road the GX470 is surefooted even though many of the plastic pieces hanging down off it (such as the flood lit running boards) is vulnerable to damage (we crunched one board against a not-so-large rock during the Utah press intro). Three on-board technologies, each electronically tied to the ABS-controlled four-wheel disc brakes extend the GX’s off-road prowess. A-TRAC (for Active Traction) applies braking to specific wheels that aren’t getting traction to direct more torque to wheels that are. Downhill Assist Control (DAC) guides the truck down slowly in high-drama situations, and Hill-start Assist Control (HAC) helps from keeping the truck from rolling back when stopped on a slope. A-TRAC effectively replaces limited slip differentials and works at least as well here as it does in the Sequoia, the DAC works brilliantly but isn’t quiet about its work, and the HAC is even useful on-road when facing steep grades. On road, the GX is quieter than any 4x4 should be. Noise from the 265/65R17 tires is minimal but perceptible and there’s a hint of wind rush noise around the roof’s luggage rack, but otherwise it’s amazingly, well, Lexus-like, in its spooky silence. The steering feels good if not overly communicative, ride motions are nicely controlled in normal traffic but heavy crosswinds can be felt. For a tall vehicle that’s not light, the GX470 corners like a tall vehicle that’s not light. With 4675 pounds to slog around, the V-8 has to work hard and can feel strained. It’s not quick, but there’s enough thrust aboard to sustain speed in most situations. Lexus rates it to tow up to 5000 pounds, but don’t expect it to haul half that without straining. 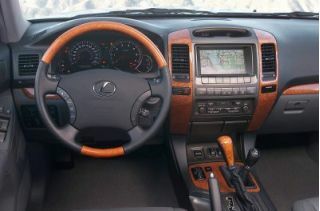 The GX’s interior is sumptuous in the way a Lexus’ interior should be. The leather upholstery has almost a velvety sheen, the instrumentation lights up with electro-luminescent lushness and the wood veneers look like refugees from a Lemon Pledge commercial. The third-row seat (which sits atop the space-robbing solid rear axle) is practically useless, but front seat passengers are treated regally and the second row seat is well shaped, if not endowed with an overabundance of leg room. Shoulder room is also scant throughout the cockpit, but an optional on-board DVD entertainment system (it plays through a drop-down monitor for rear seat passengers and through the dash-mounted navigation system’s screen for front seat passengers – only when the vehicle is parked) keeps everyone thoroughly amused, assuming it’s not playing a Kevin Costner movie. 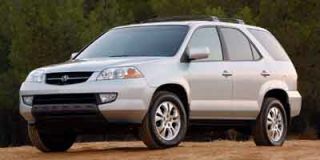 The big disappointment with the GX470 is that it looks like a scaled up Suzuki XL-7 in profile, like a boring sedan from the front and like a high school geometry textbook that’s exploded in the back. 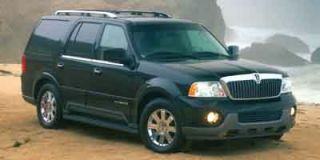 A vehicle this competent and this confident deserves an appearance that’s both more distinctive and more elegant. SUVs and Lexus make for an unstoppable combination. For buyers who need – or just want – more off-road prowess than the RX supplies, the GX offers it with little pain or compromise in comfort. 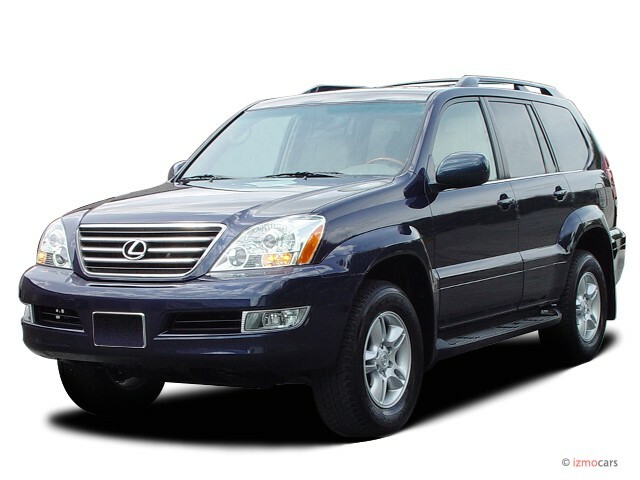 For those who’d really like an LX470, the GX offers virtually all of that vehicle’s ability and luxury in a slightly smaller package for about a third less money. The Japanese-built GX won’t be cheap with prices starting at $45,500 after shipping, and with RX production moving to North America this year, Toyota will have plenty of capacity to turn them out in vast numbers. Both SUV shoppers and Toyota’s ever-more awestruck accountants will be thrilled.